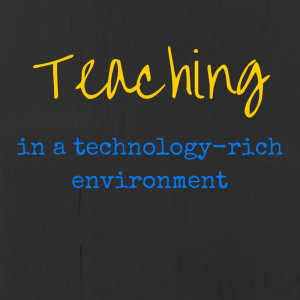 How will technology change the way we teach? In my high school classes, I sat in an uncomfortable desk surrounded by approximately 24 students and one teacher for about 90 minutes (block scheduling school). In some instances, my teacher addressed the class for the 90 minute period while the students frantically copied down notes from the board, overhead projector, or simply from the teacher’s lecture. This continued for many days. At the end of this experience, students were given a study guide (if we were lucky! ), expected to complete the study guide, and then perform well on a test. I’m sure this scenario is typical for many of us. 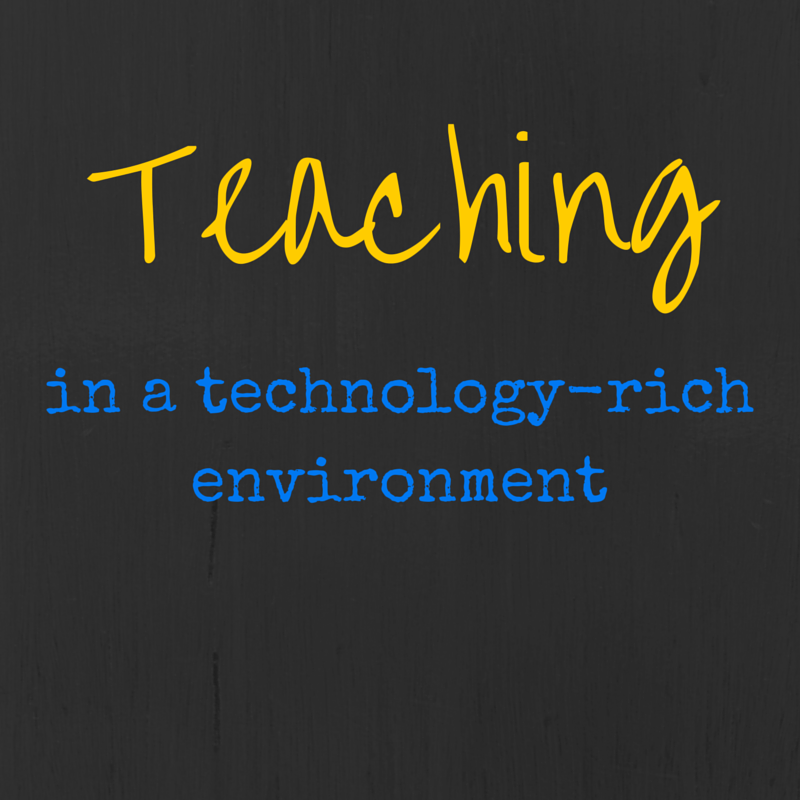 However, the technology available to us as educators today is so vastly different than in the past. So, why are we teaching the same way? Numerous studies have been completed that compare the United States’ test scores to other developed countries, and we lag behind. Clearly, how we educate our students isn’t working. The concept of flipped learning has always been extremely interesting to me. My main question has always focused around how I would implement this model. I’ve been googling and Pinteresting 🙂 flipped learning, and the pros and cons of this model. 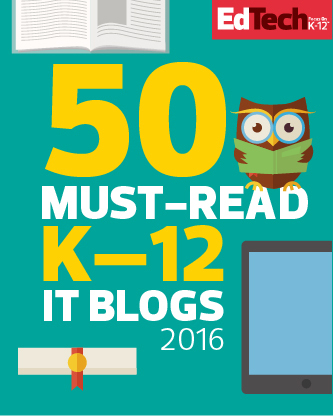 The following websites extremely useful and have amazing ideas about implementing this model into your classroom. Happy reading!! The youtube video gives a concise view of the flipped classroom, how it looks in action, and how students can benefit from this model. Next year, our building will become a 1:1 learning environment, which is incredibly exciting and overwhelming. 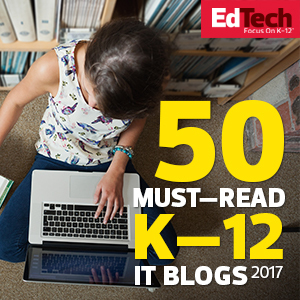 The 1:1 learning environment is a term constantly circulating in the world of education, and the shift this movement will create in education is a little unsettling. Our students will be able to access information at the push of a button, which will cause the role of the teacher to drastically change. We will no longer be considered the “gatekeepers of knowledge” and will shift more to a facilitator of knowledge, a change that will be difficult for many to grasp. In an effort to learn as much as possible about 1:1 technology learning environments, I’ve been reading articles, books, and doing an insane amount of Pinteresting 🙂 These are a few websites I’ve found extremely helpful for EFFECTIVELY adopting the 1:1 model, and actively embracing the wealth of information available at our students’ fingertips.